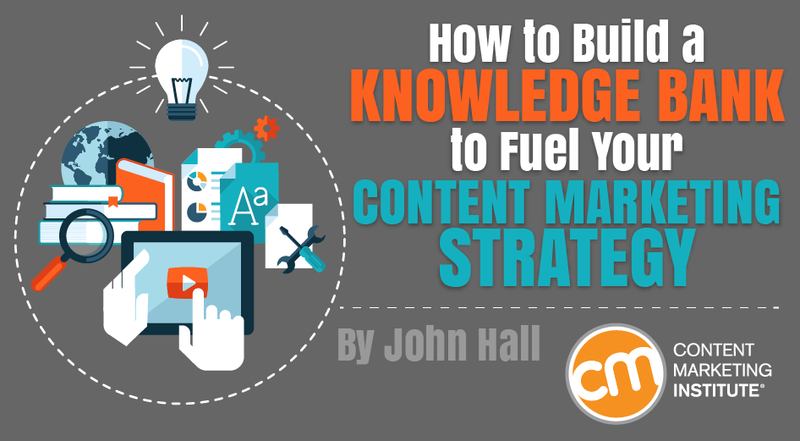 John Hall is the CEO and co-founder of Influence & Co., which helps companies’ position key individuals as industry influencers and thought leaders. 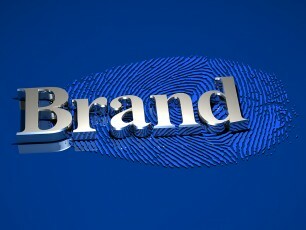 Influence & Co. focuses on creating high-quality content that helps clients reach their target audiences online. Clients range from startups and fast-growing companies on the Inc. 500 to Fortune 500 companies. 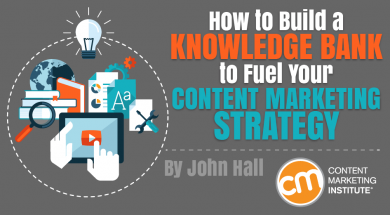 Follow him on Twitter @johnhall. Writing and publishing a book can provide substantial value to your company. By authoring and publishing a book, your company can engage your audience on another level, generate opportunity in the form of new business and press, and cement itself as an industry leader. Just publishing a book, though, doesn’t guarantee that you achieve any of these results. It doesn’t even guarantee that your book will be read by the audience you want to read it. For your company to achieve these kinds of results – the kind of results that should sound familiar to any fellow content marketer – your book needs to be guided by a strategy. 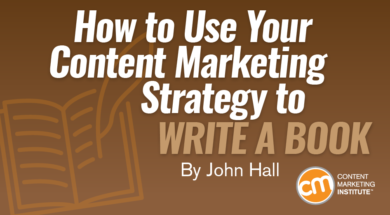 Ideally, that strategy is the same one you use to direct your other content initiatives. 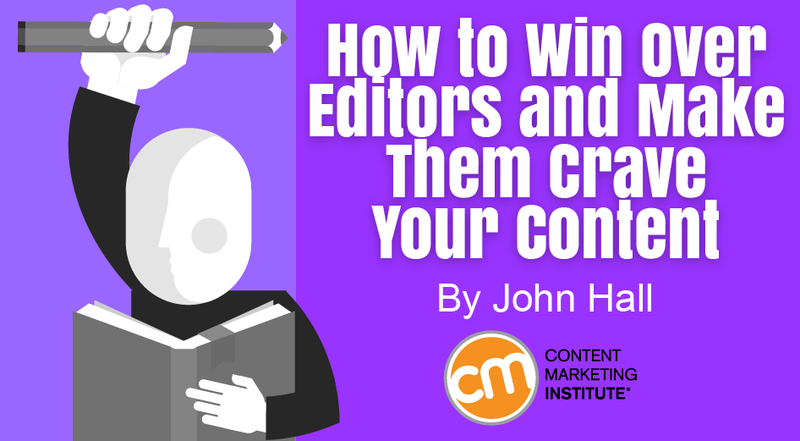 Managing editors are a content marketer’s best friend. 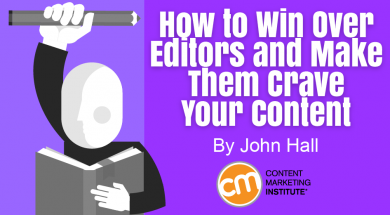 As the gatekeepers of influential publications, they can help content marketers reach large, engaged audiences through their own written words. 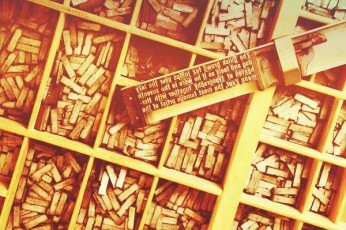 American Express’ OPEN Forum stands out as a content marketing success story. By enlisting professional writers and focusing on quality, the OPEN Forum team turned its platform into a widely read site that has become one of the best client sources for American Express. Many companies think they need to shield their knowledge from the outside world to stay competitive, and they’ll only exchange intel with paying customers. But business – and the relationships that drive it – doesn’t work this way anymore.